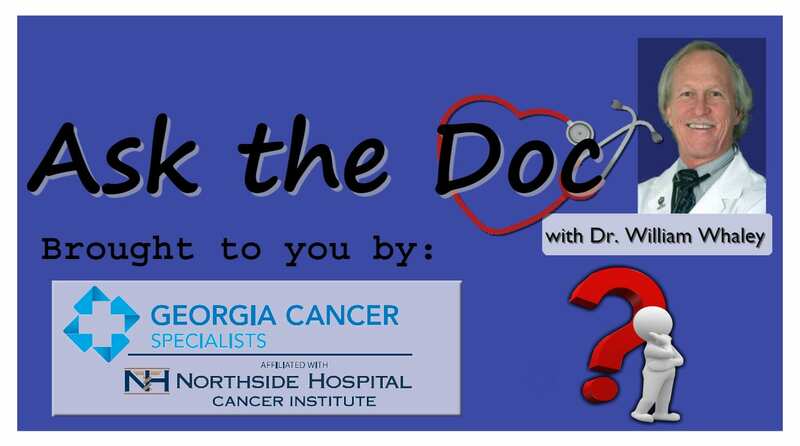 Ask the Doc with Dr. William Whaley – Can Reoccurring Rashes Be a Sign of Cancer? Dr. Whaley joins BKP to discuss reoccurring rashes and whether or not they can be a sign of cancer. Next Article » Agenda 21 Redux?